Zeke (15), Luka (15) and Chinese Crested friends Fiona (11) and Madison (6)! These four lovely dogs visited the studio for portraits together and individually. 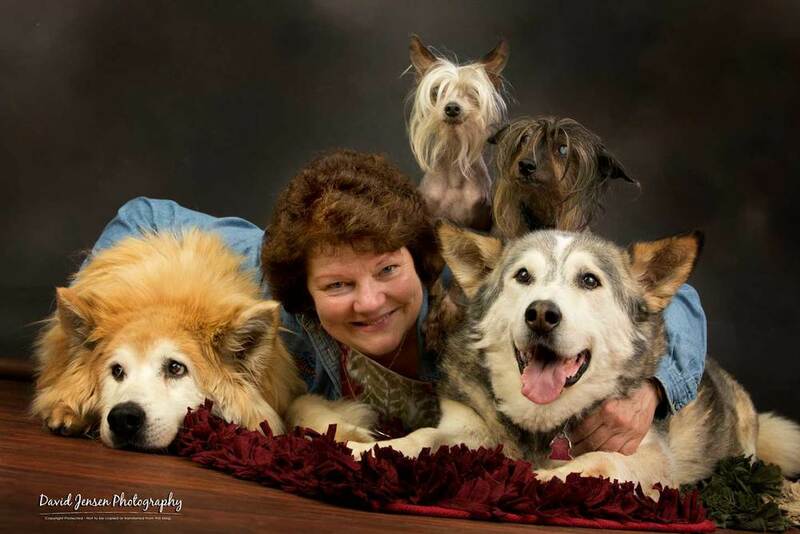 They are the four-legged dog kids of someone who has quietly rescued dogs and cats for decades in Anchorage. Cindy ... you are a role model to me. I don't know how you do it. But you do. One rescue at a time. One happy story at a time. And you just keep doing it. Thank you for sharing your family with me over the years. And thank you for being there for so many wonderful cats and dogs over the years. You've inspired me and so many others.